Low profile grip racks can accommodate tubes up to 17mm. Racks are autoclavable. 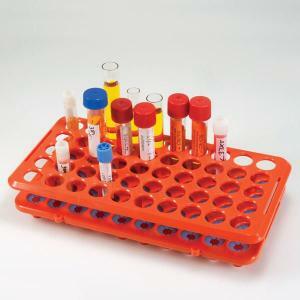 The low profile rack design allows for easy viewing of labels on tubes.